A warden’s day is from morning till night and 7 days a week, with only occasional rest when the students are away in school. 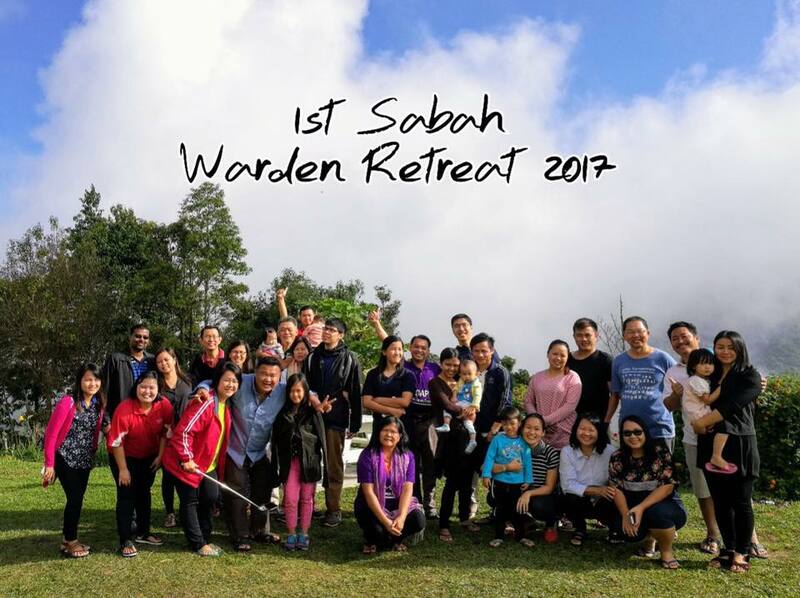 We know at least 15 or more privately run hostels in different areas of Sabah and with that, we organised a warden retreat, bringing together as many wardens as possible. 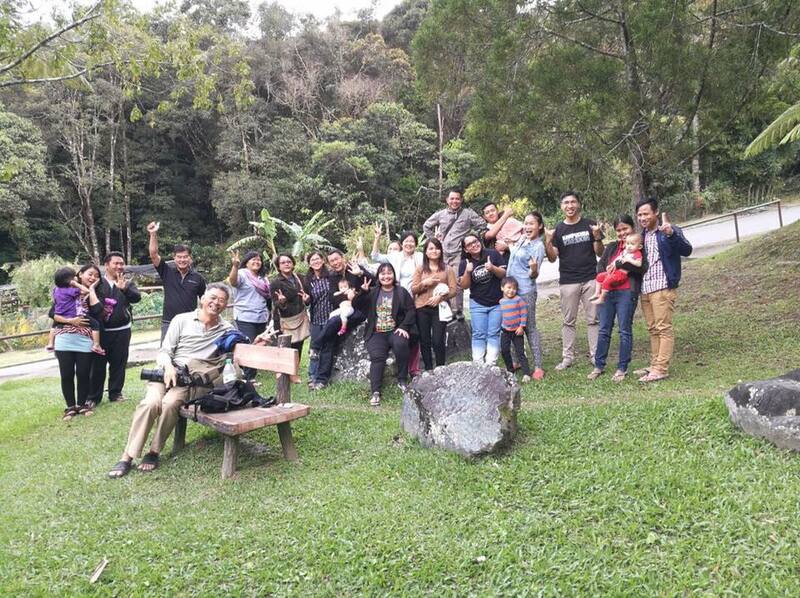 During our retreat, we had 22 campers representing 11 different hostels. They shared their hearts out, solved one another problems, prayed and were prayed for. It was certainly a historical moment for the hostels in Sabah and from feedback, we will be organizing this on an annual basis.